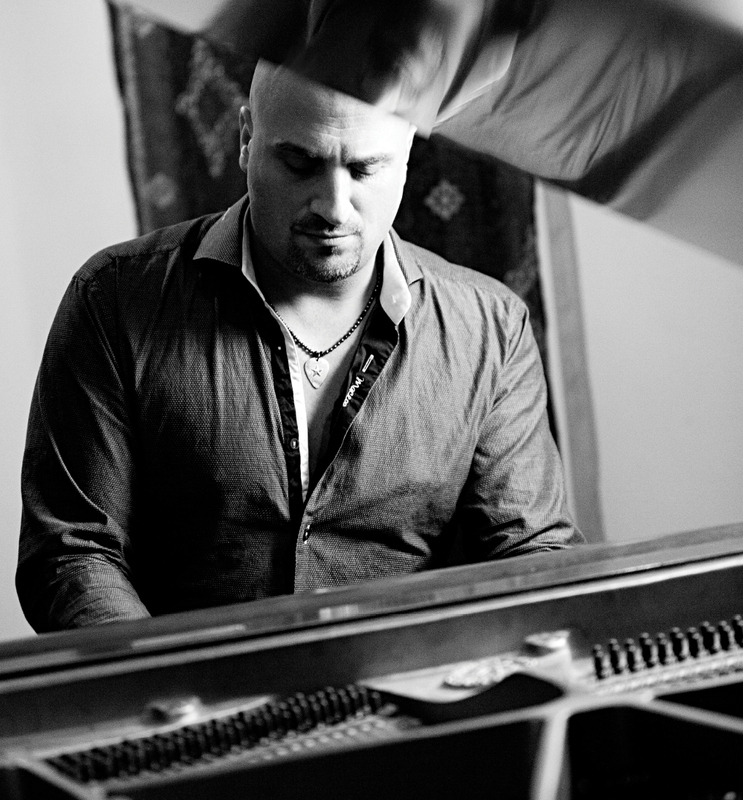 This determination paid off when DelGuidice used his vocal jazz and piano experience to land a steady gig at the Port Wind Restaurant right out of high school. For 12 years he played covers in piano bars and was often told he sounded like his idol, Billy Joel. During this time he was also writing his own songs in hopes of getting a recording contract. But his uncanny similarity to Joel didn’t help DelGuidice land a record deal for his original music. Big Shot played its first gig at the Village Pub in Port Jefferson in 2000. With DelGuidice on lead vocals and piano, it drew big crowds from the start. By 2011, some of Big Shot’s members were burnt out from playing over 100 gigs a year. DelGuidice’s solution was to call Billy Joel’s long-time lead guitarist, Tommy Byrnes. “Billy was off the road so it was a good time to ask guys to play—when they’re hungry and they’re looking for work to keep them fresh,” said DelGuidice. 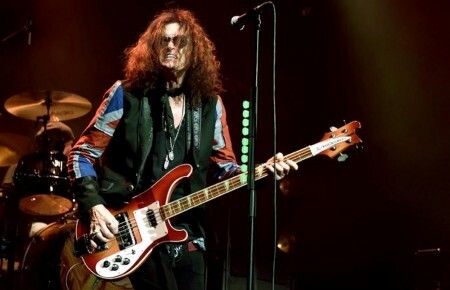 “We knew each other from years ago and Tommy immediately said yes.” Before too long, Joel’s drummer, Chuck Burgi, followed suit and joined Big Shot. Joel’s past and present saxophonists, Richie Cannata and Mark Rivera, and musical director/keyboardist David Rosenthal also play periodically. When Billy Joel decided to do a string of UK shows last year, Byrnes and Rosenthal pitched the idea to have DelGuidice stand-in for Joel at rehearsals. Joel agreed to bring in “Mike from Big Shot” and, three days into the rehearsals at The Paramount, DelGuidice was asked if he had a passport and could play Joel’s catalog on acoustic guitar. 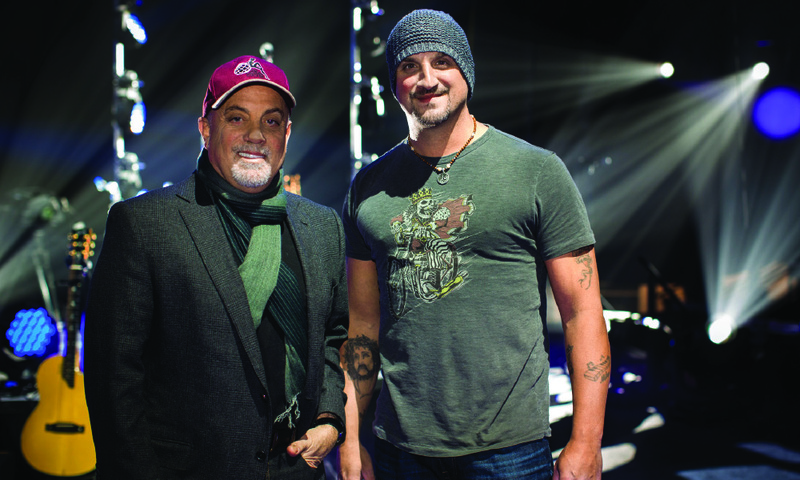 Beyond being excited to play acoustic guitar and sing behind his musical hero, DelGuidice was also worried the band might not like him enough to keep him on the tour. But a hometown show at The Paramount helped ease the anxiety. But the defining moment that helped DelGuidice settle in was when Joel asked him to stay on board after the UK gigs. And playing some big arenas abroad helped prepare him for the crowds at Madison Square Garden where Joel now has a residency. 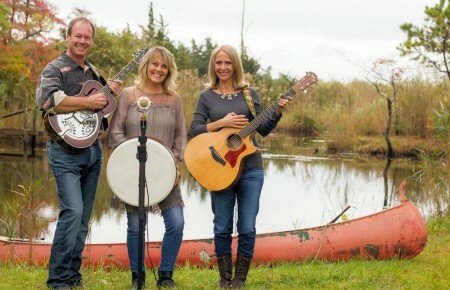 DelGuidice continues to try and balance his musical career with his songwriting. Big Shot has been getting more booking inquiries since he joined Joel’s band and DelGuidice would like nothing more than to take the shows to a Beatlemania level in honoring the Piano Man. But his two original cds have also been selling well at Big Shot gigs and on iTunes. Could there be yet another chapter in his cinematic story?